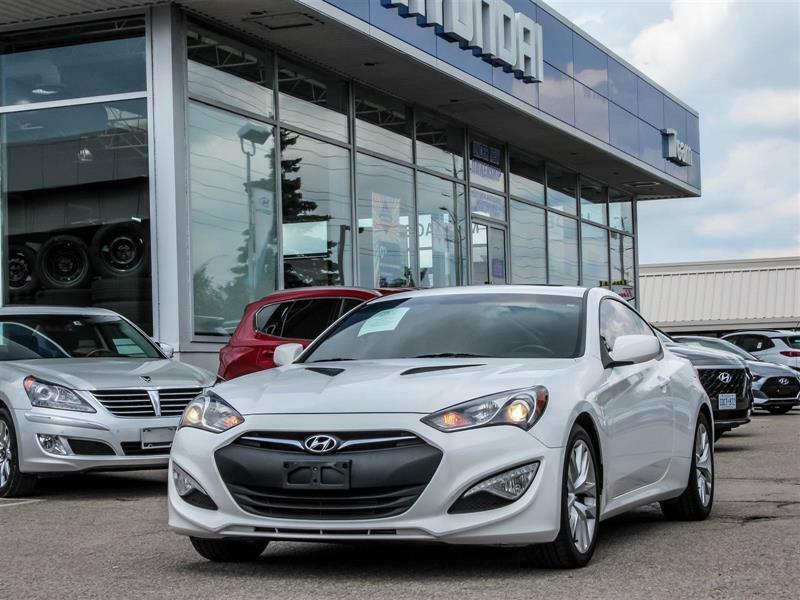 Welcome to your Hyundai dealer in Brampton, the Smart Choice for new Hyundai and used cars and top-quality repair service in the region! 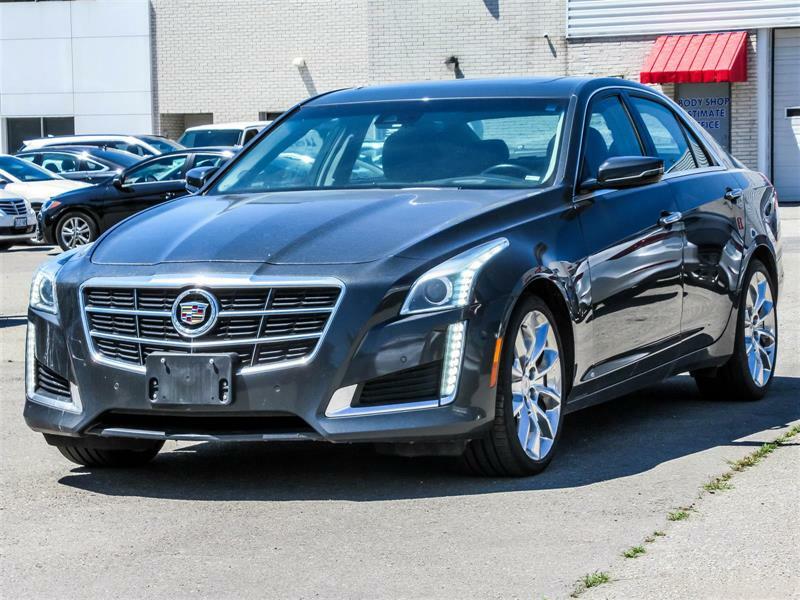 For nearly 50 years, we have been your preferred choice for automobiles both new and pre-owned and for the kind of personalized customer service that has made our clientele the most loyal in Ontario. 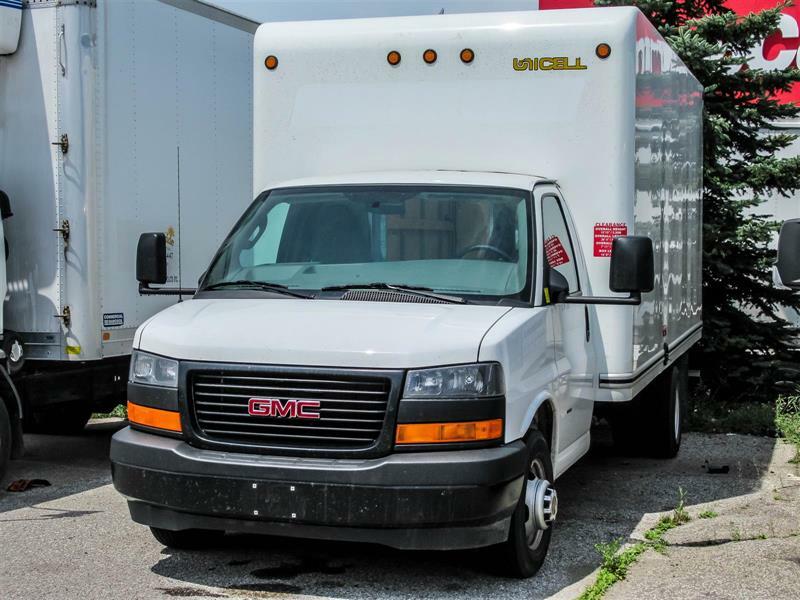 As your family-owned Brampton dealership, we pride ourselves on providing the family touch, both in regards to our own staff and to our valued customers. 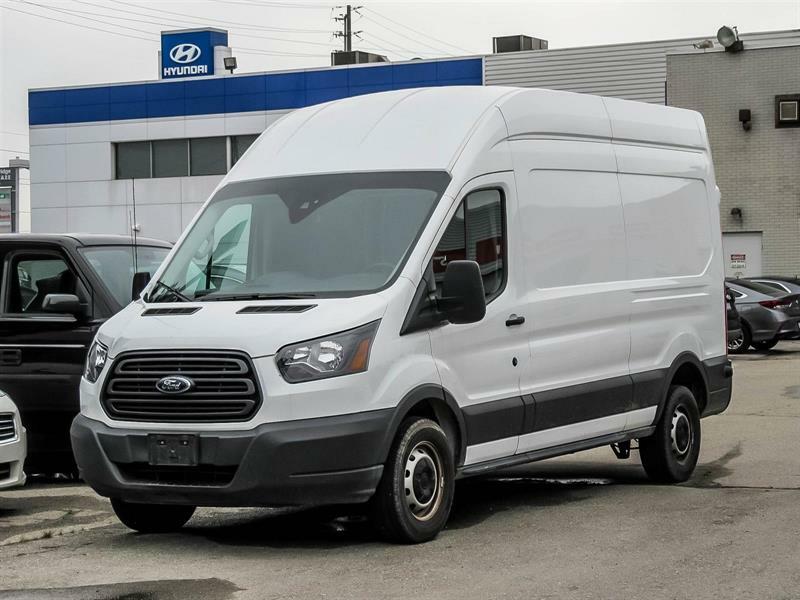 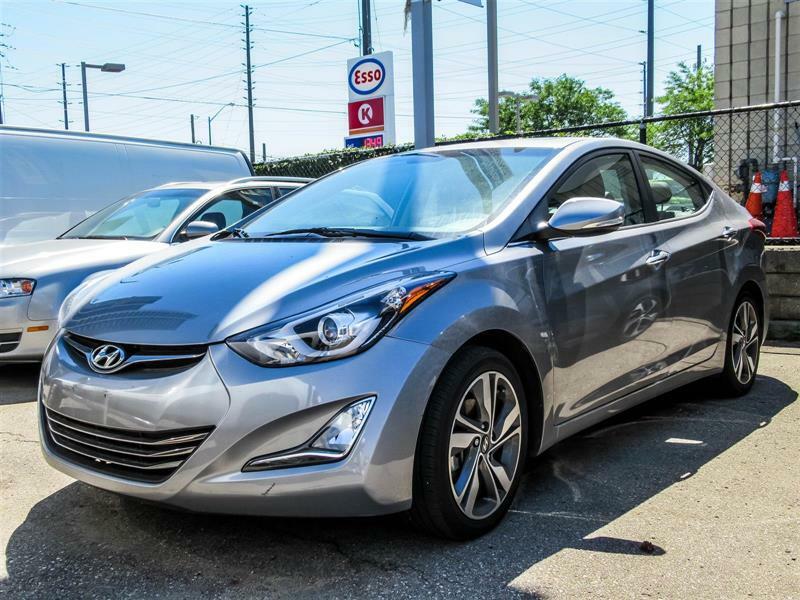 We offer the full lineup of new Hyundai cars and SUVs to Brampton and area motorists, and we provide the guarantee of a large inventory of vehicles in stock at all times to choose from. 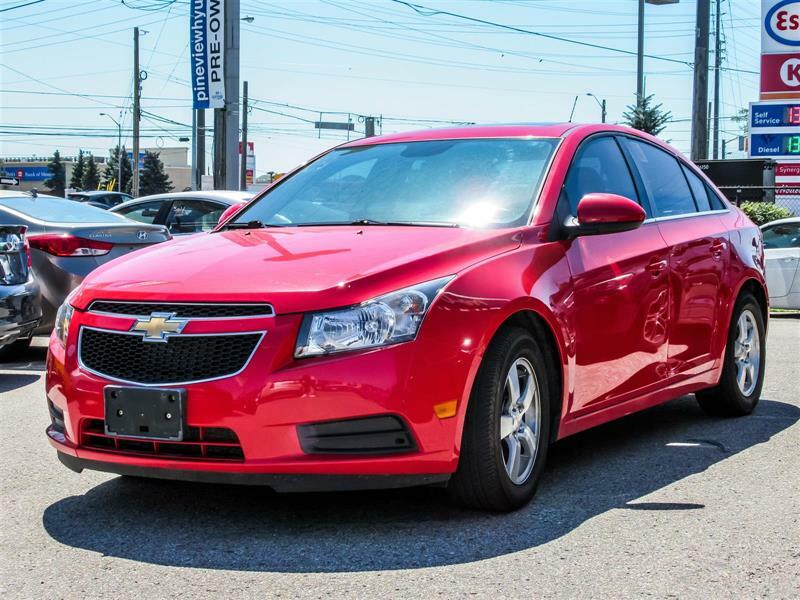 So whether you're a recent graduate, entrepreneur, family or sports car enthusiast, we have what you're looking for, at a great price! 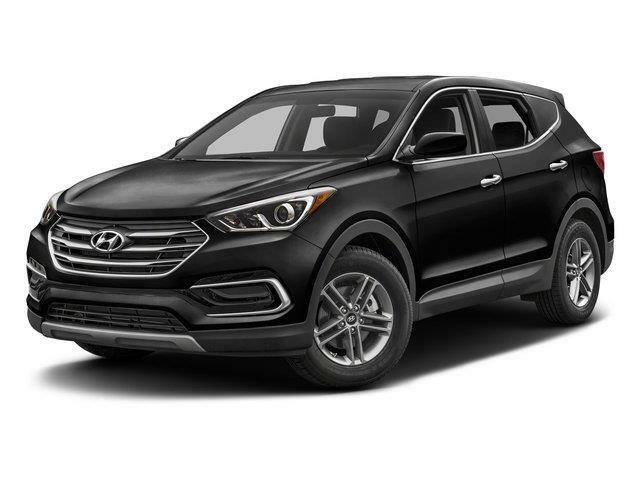 For four decades and counting, Team Hyundai has also been The Smart Choice for Ontario motorists looking for an affordable, reliable, like-new used Hyundai car or truck such as the Hyundai Tucson, Hyundai Elantra, Hyundai Santa Fe or any other model that fits their needs. 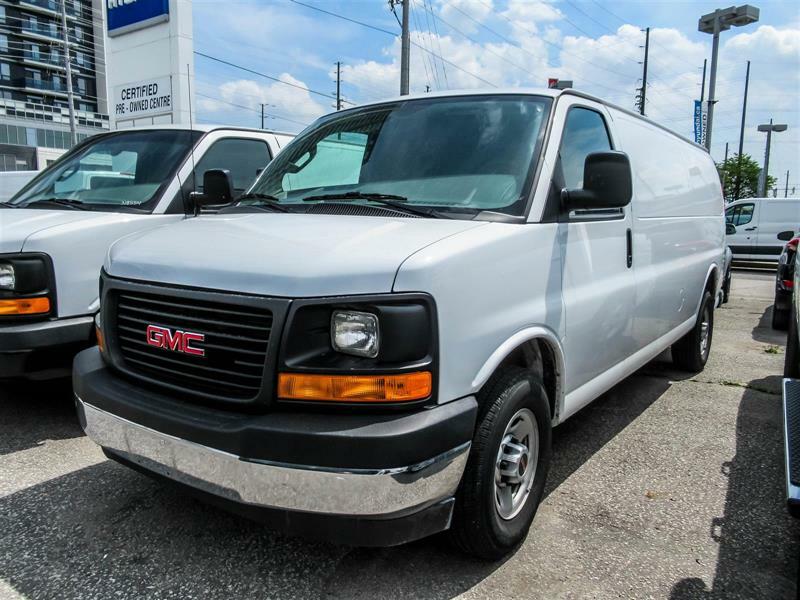 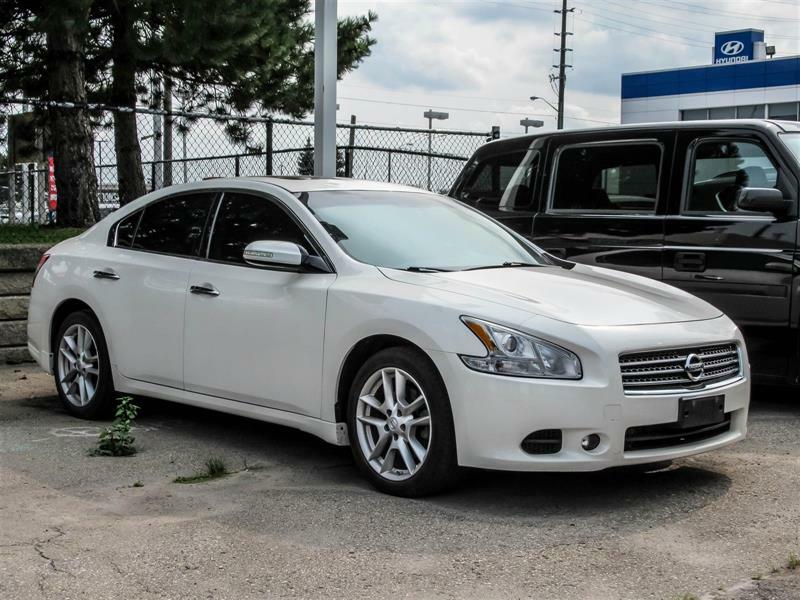 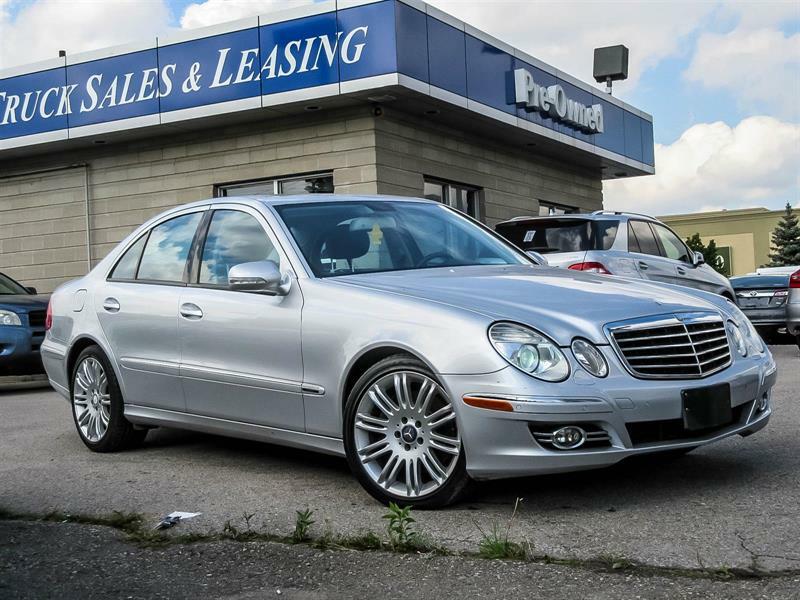 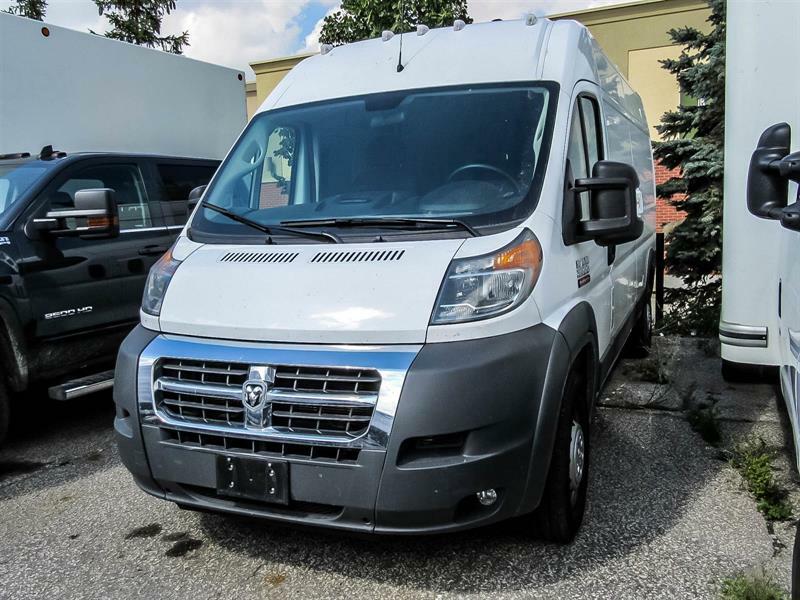 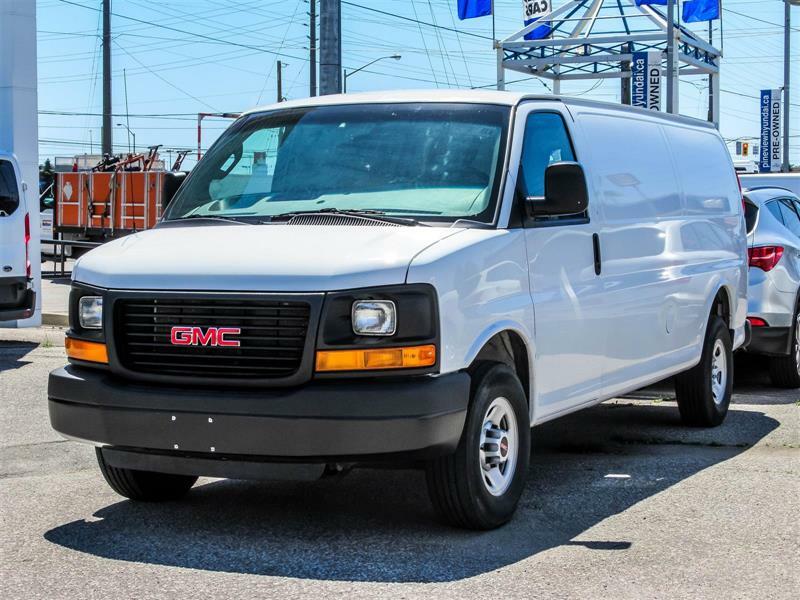 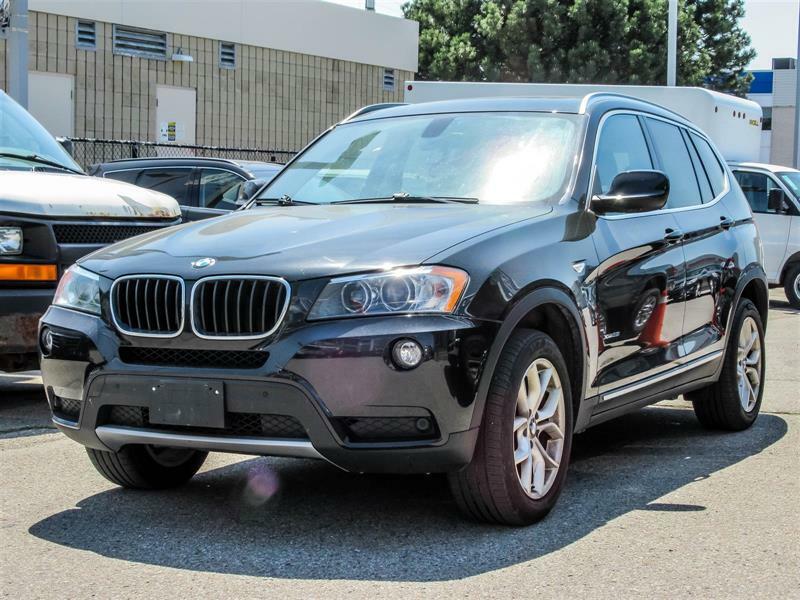 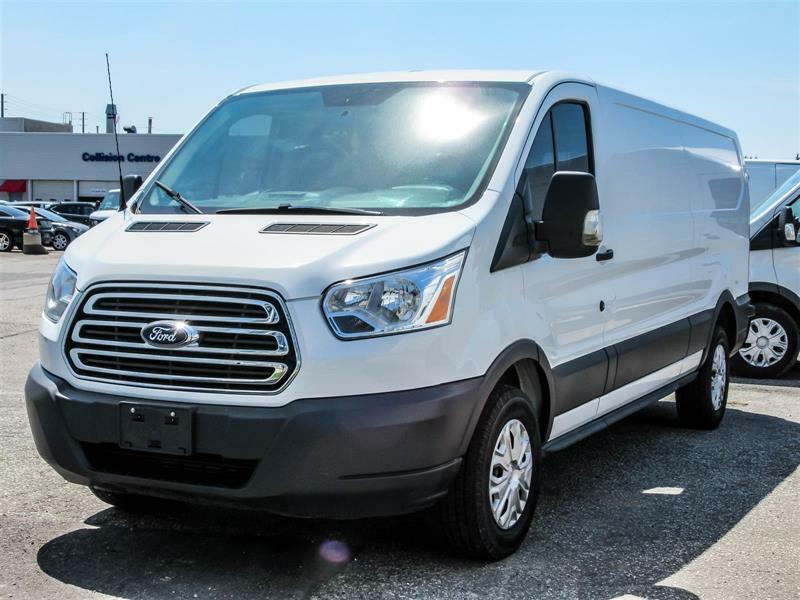 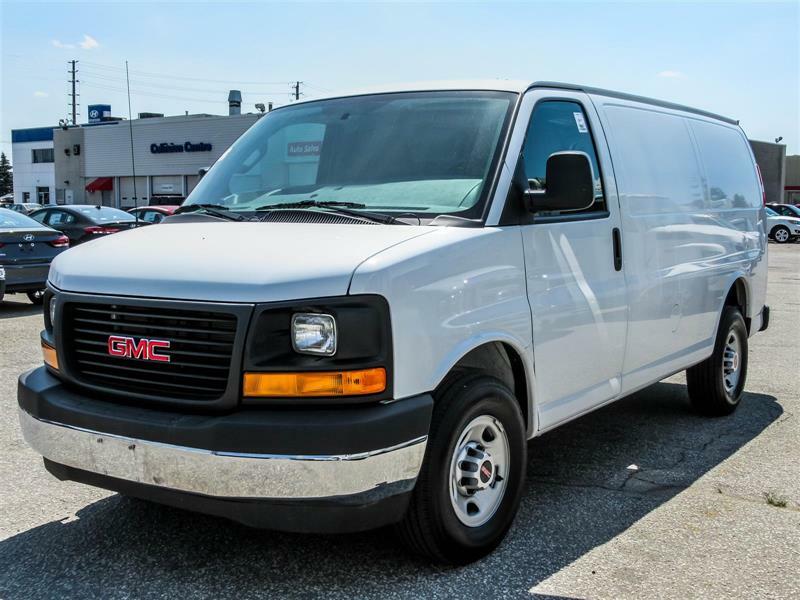 Discover our regularly updated inventory of pre-owned vehicles in Brampton today! 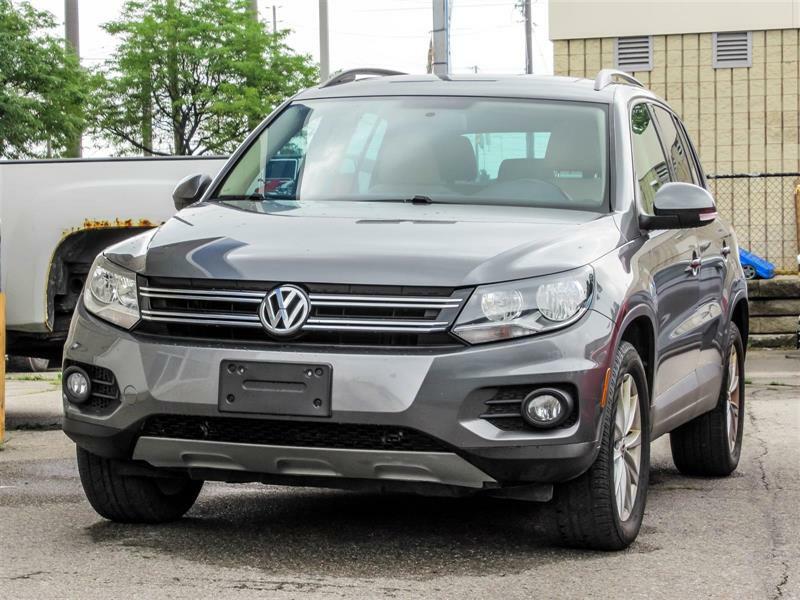 We want you to feel at ease shopping for your next vehicle knowing you will benefit from the best rate available and flexible financing or leasing terms tailored to your needs. 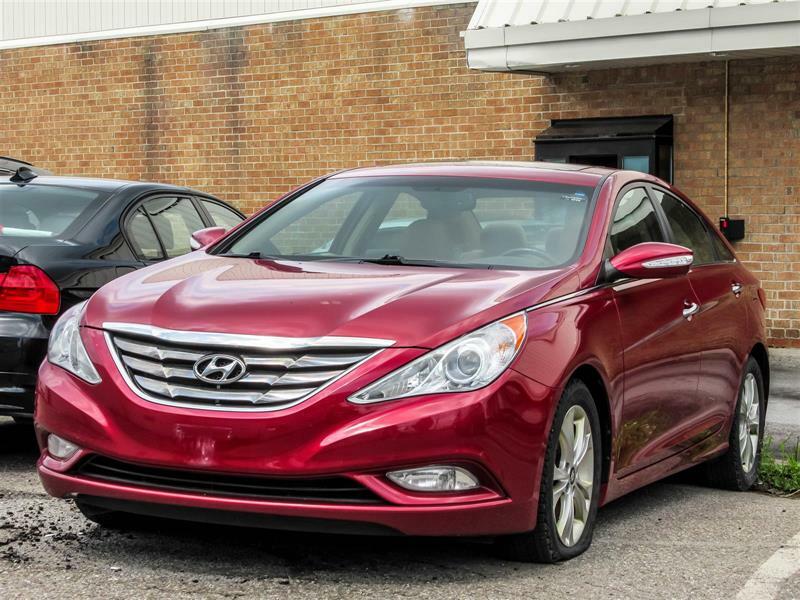 We offer an easy approval process for ultimate worry-free shopping. 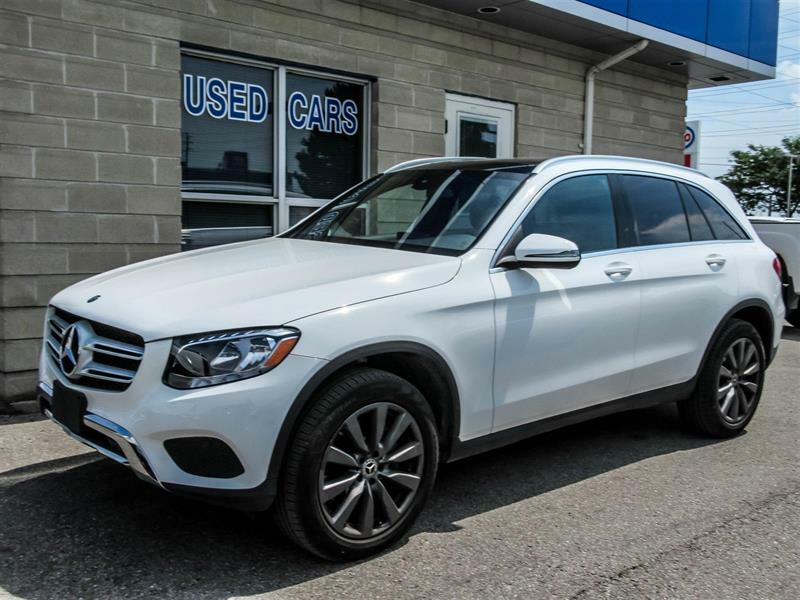 We offer seasoned car credit experts able to guide you in choosing the right plan for your needs, and find you the best rate possible. 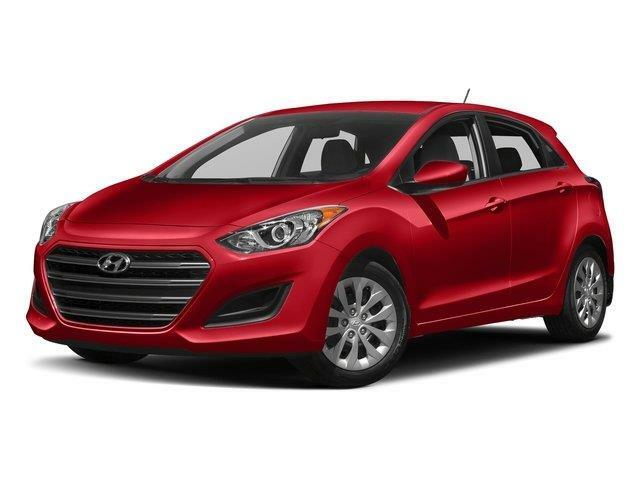 We offer personalized car financing and leasing solutions for new and used Hyundais, and we guarantee you approval in no time! 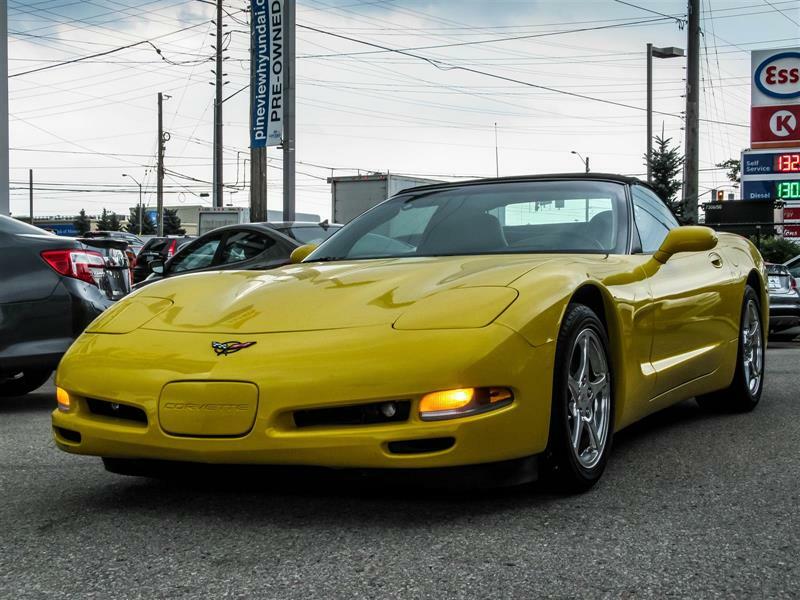 An important part of the car ownership experience is the quality of the car care you receive. 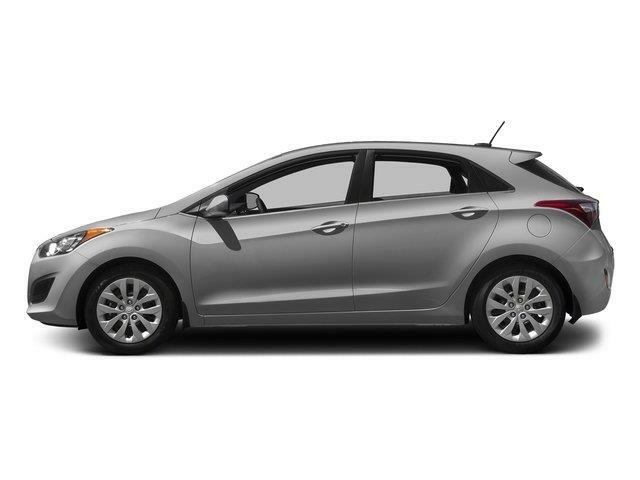 We provide a certified Hyundai service centre staffed by certified technicians using state-of-the-art equipment. 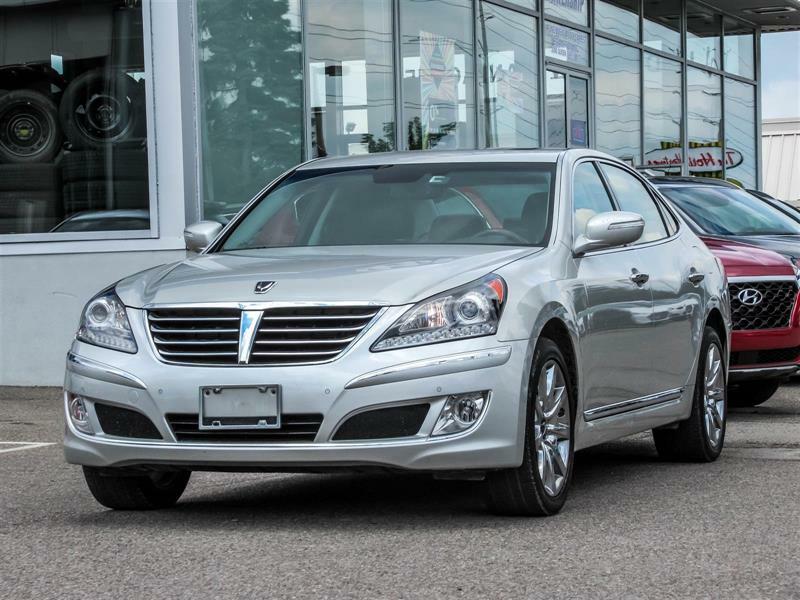 Book an appointment for service today and trust in the experts! 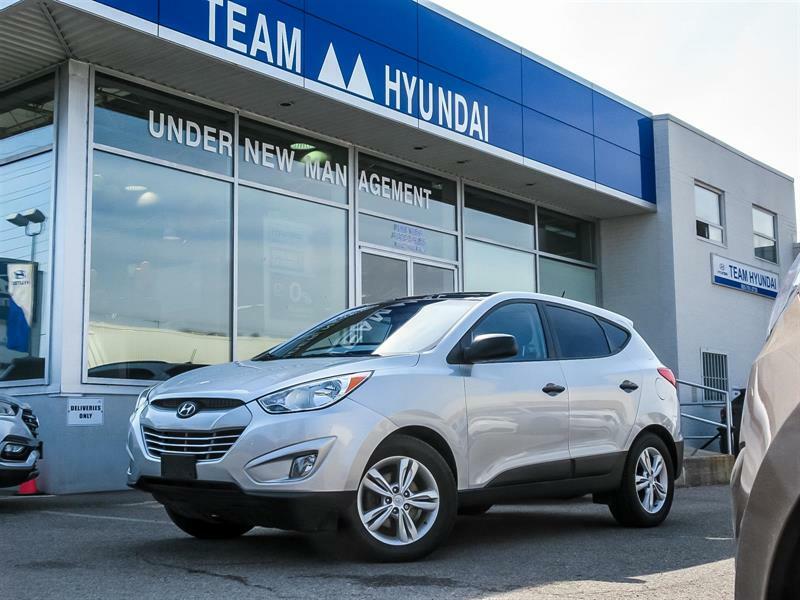 Team Hyundai is a locally-owned and -operated Brampton Hyundai dealership, and has been an accredited member of TADA and of UCDA since 1970.